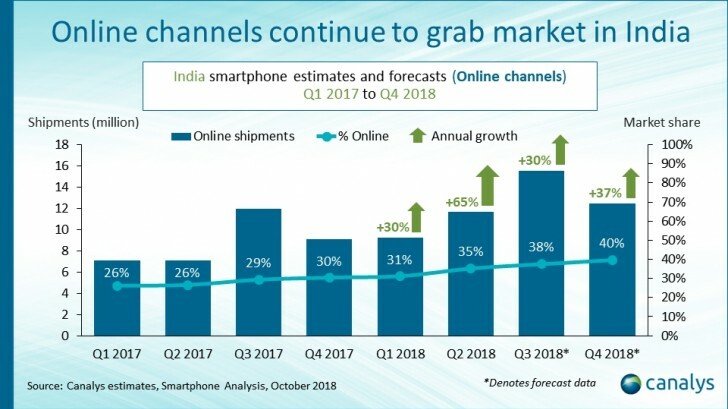 Right in time for the festive season in November, the two major retailers Flipkart and Amazon are expected to up their game and offer aggressive deals. 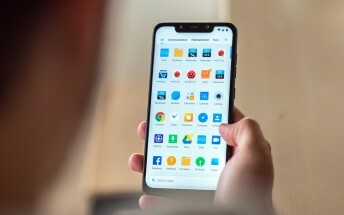 Another fuse for the massive boom in online sales are online-oriented brands like Xiaomi’s Pocophone and Realme by Oppo which will likely boost shipments in Q3 and Q4. 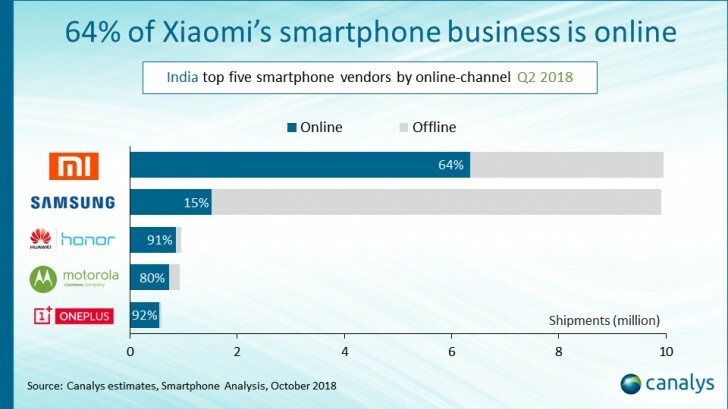 Other brands that will keep improving are Xiaomi with the massive dominance, Samsung with its discounts, but Canalys stated that the real winners in this competition are the platforms - Amazon and Flipkart.